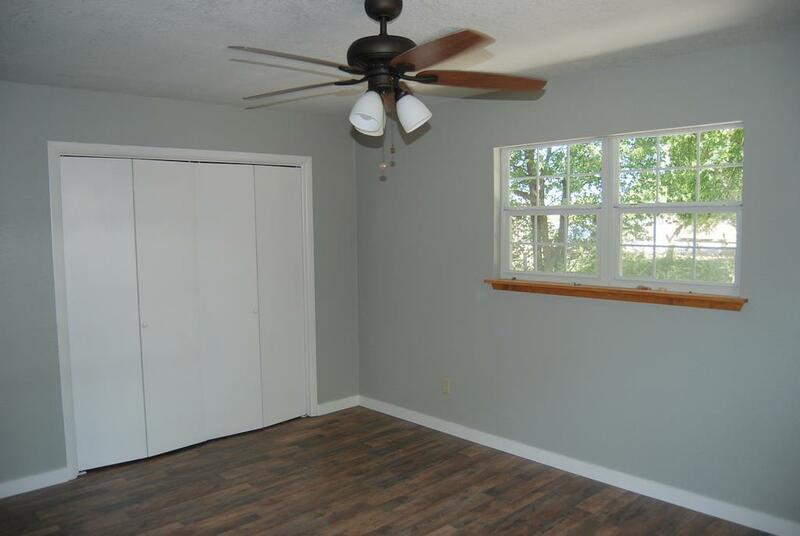 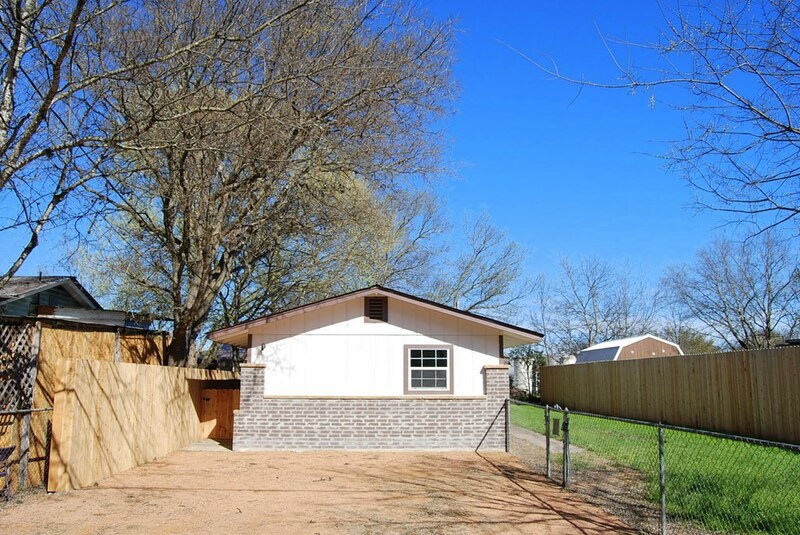 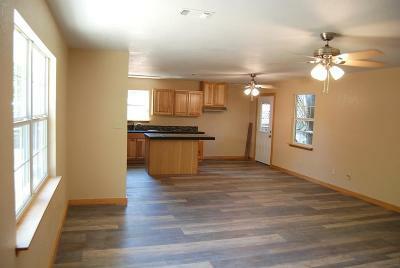 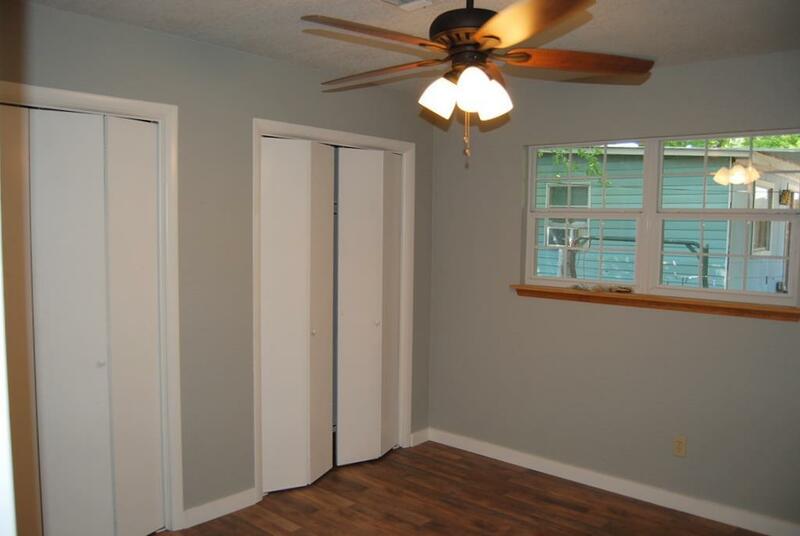 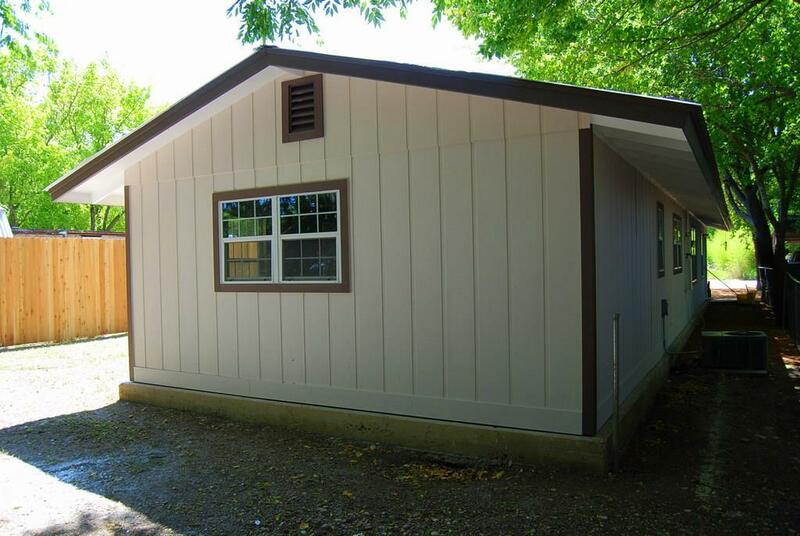 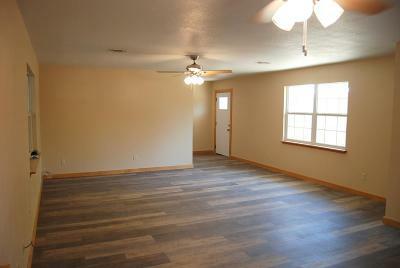 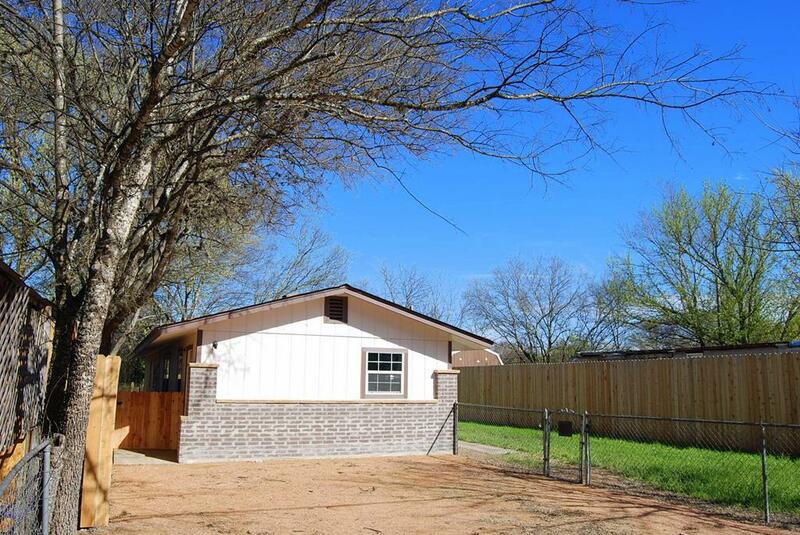 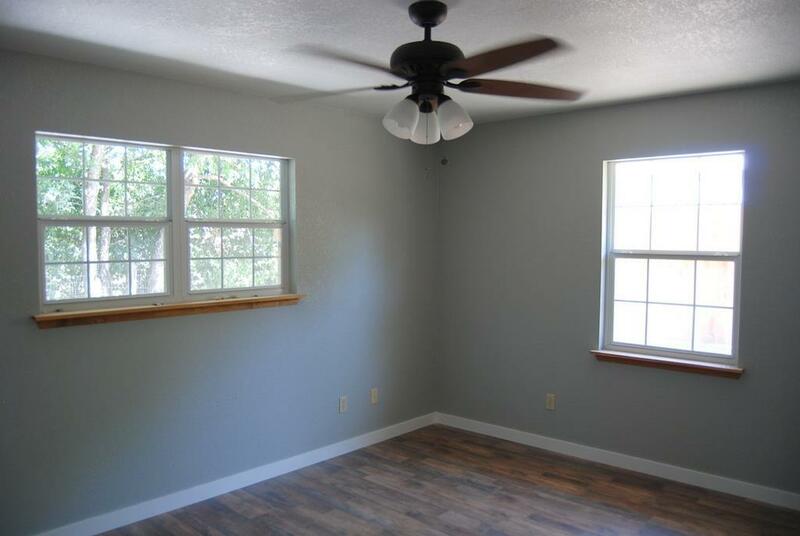 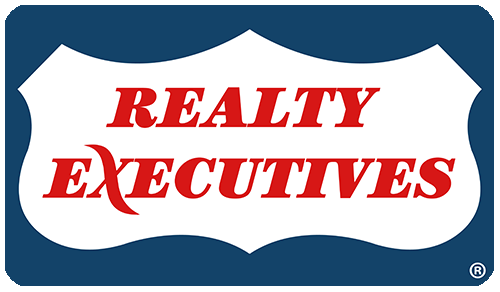 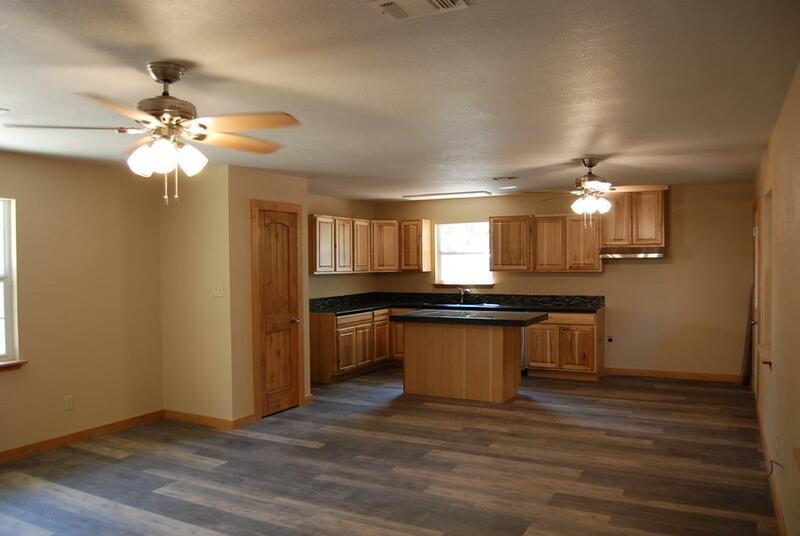 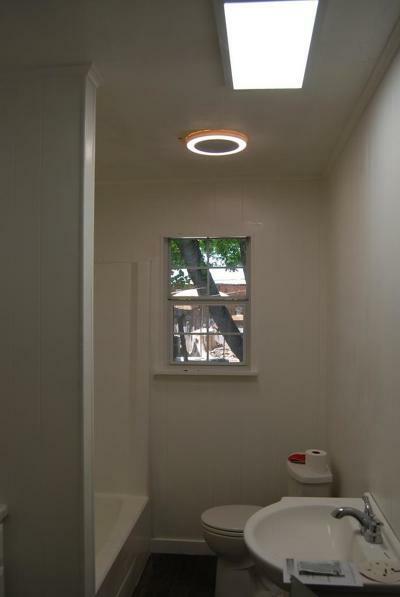 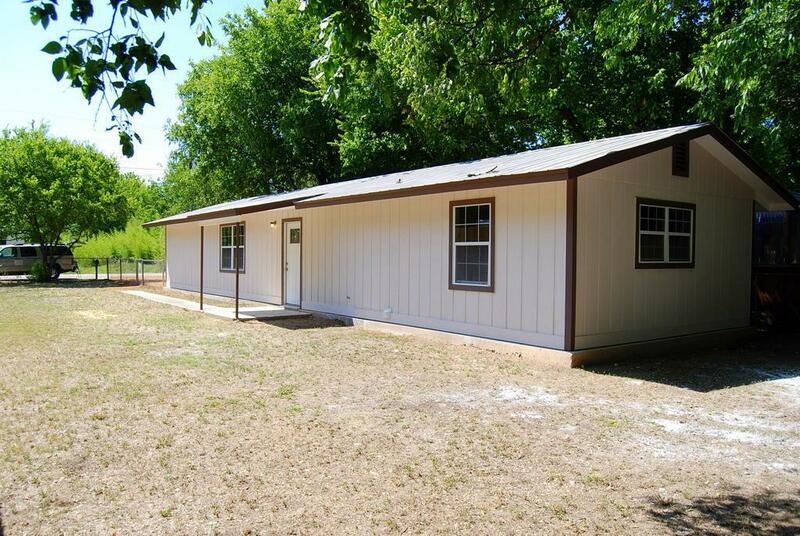 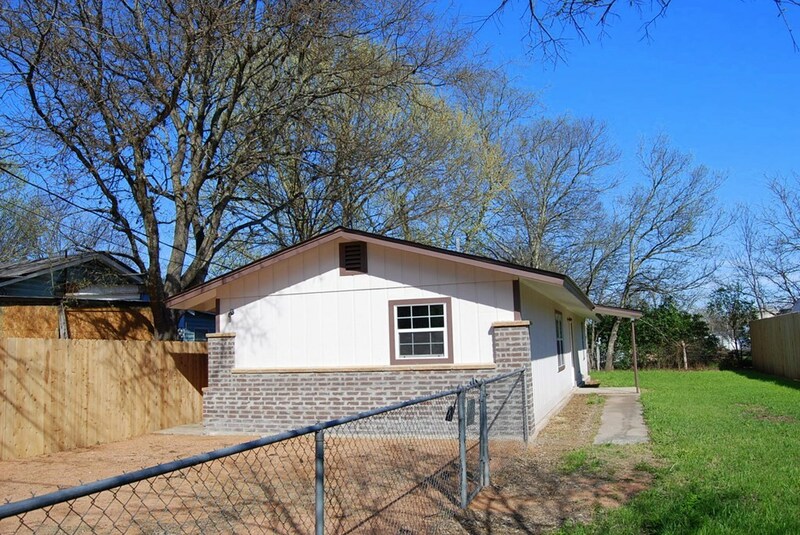 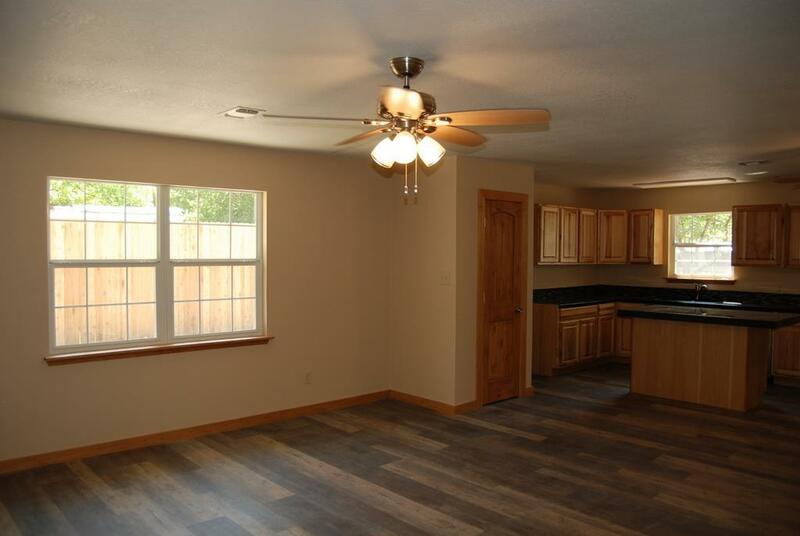 Check out this Affordable 2 bedroom 1 bathroom home in Center Point. 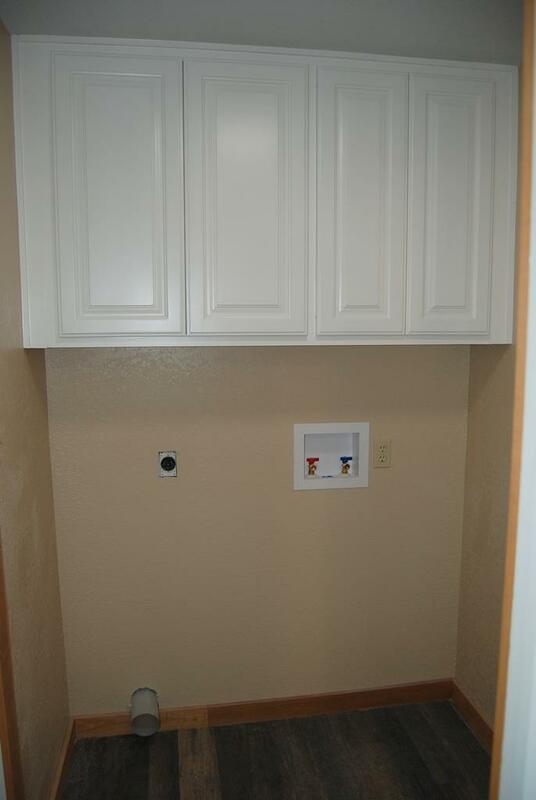 Remodel just completed and ready for a new owner! New paint, interior and exterior, new windows and doors, new light fixtures, new flooring, cabinets, and granite tile counters. 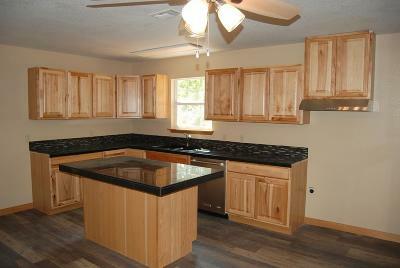 The list goes on...there's not much more to do but MOVE IN!